It’s apple picking season! 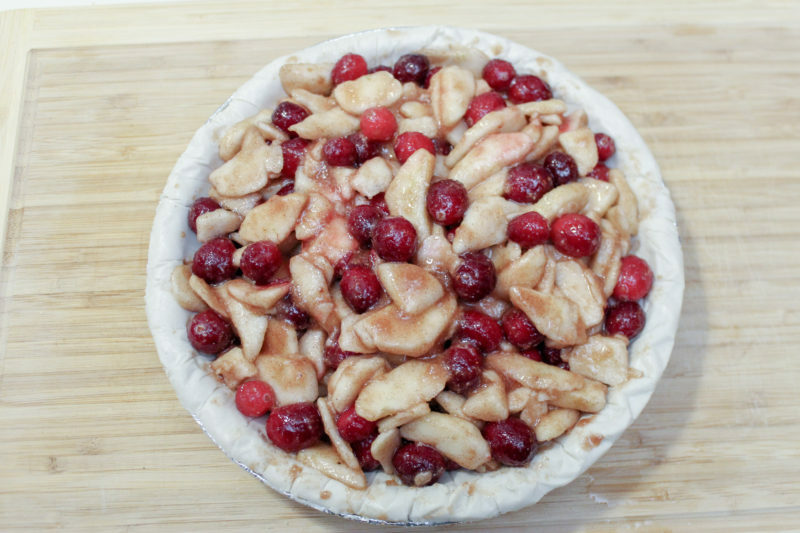 The tartness of cranberries, paired with the sweetness of apples, makes this French Cranberry Apple Pie Recipe a scrumptious flavor combination. 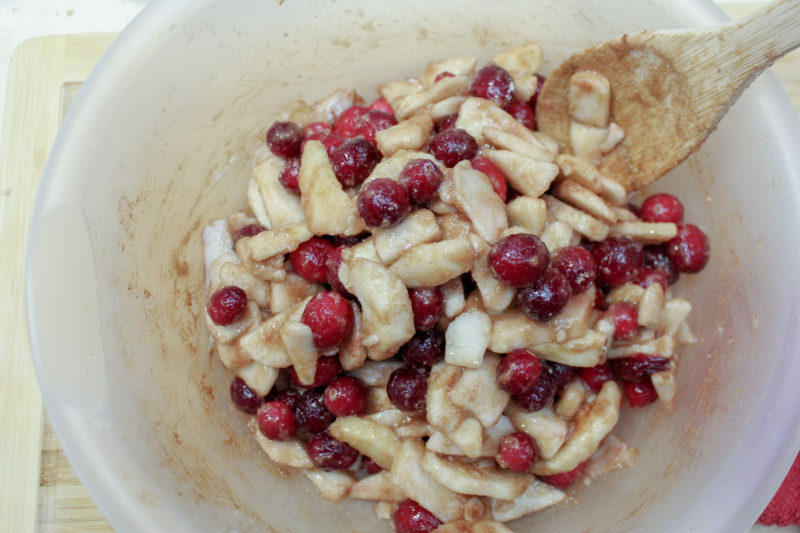 In a large bowl mix the apples, cranberries, lemon juice, brown sugar, sugar, and cinnamon together. 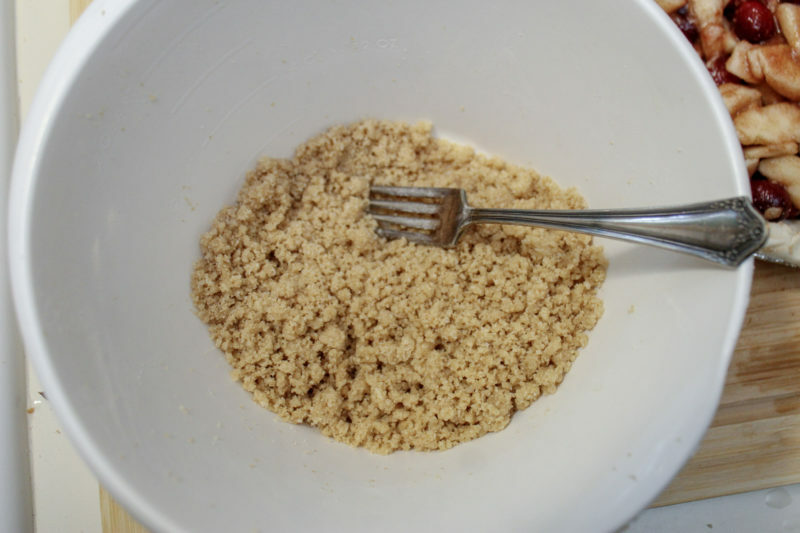 In another smaller bowl mix the brown sugar, sugar, butter, and cinnamon together. Top the pie with the sugar and butter mix. 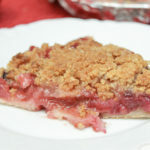 Bake in a preheated 375-degree oven for 45 to 55 minutes or until the filling is bubbling and the topping is getting slightly browned. 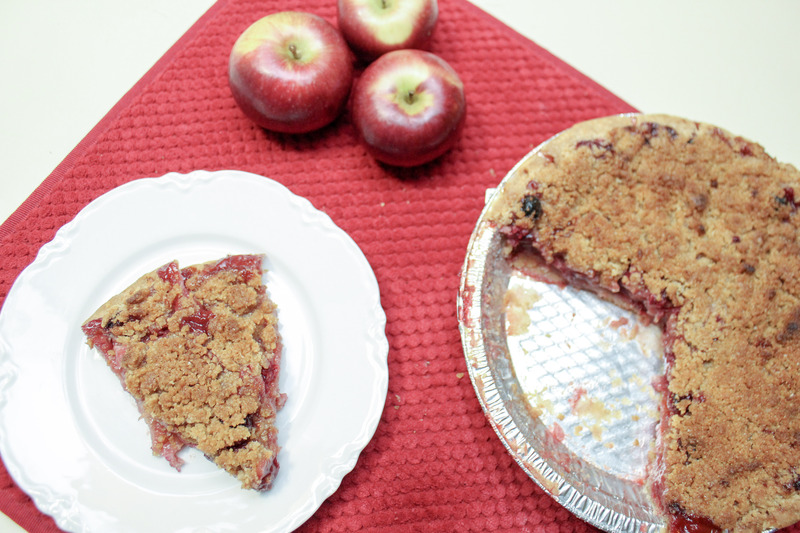 The tartness of cranberries, paired with the sweetness of apples, makes this French Cranberry Apple Pie Recipe a scrumptious flavor combination. 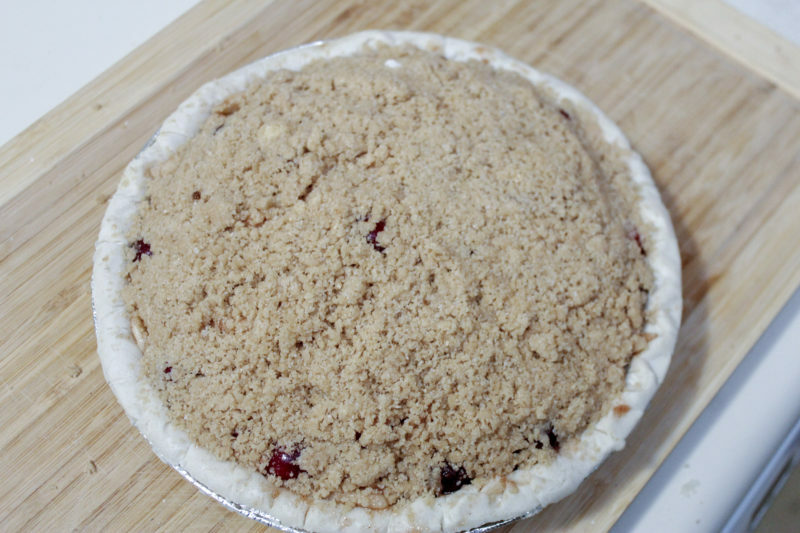 1 9 inch Pie crust I used an unbaked frozen crust I had on hand. Any crust will do. 2 cups cranberries If using frozen, partially thaw them first. 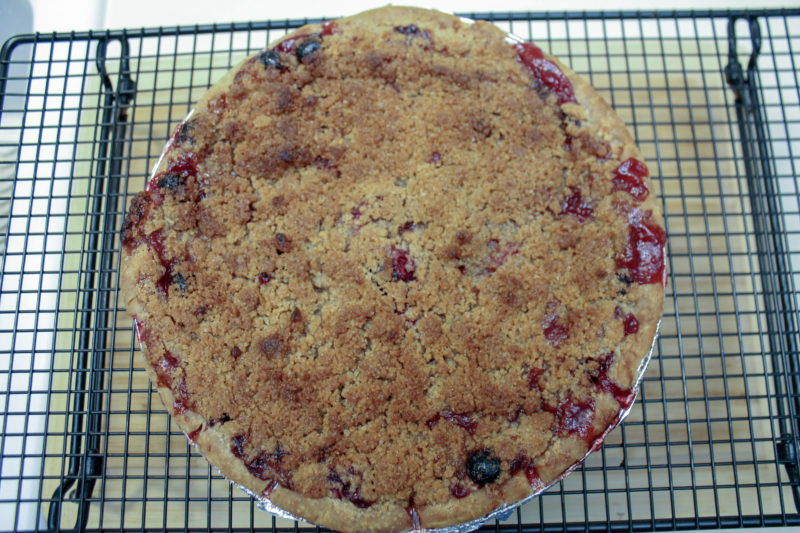 This was the first time I've made this pie. I adapted my Dutch Apple Pie recipe. 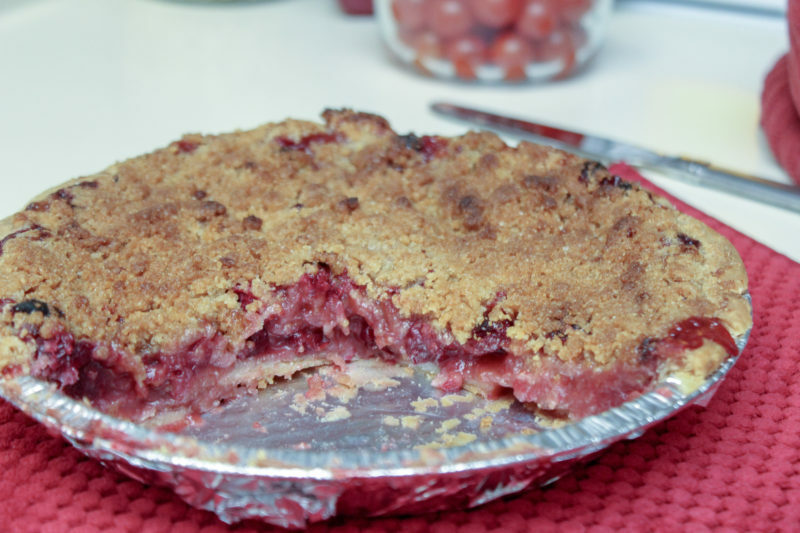 I used frozen cranberries but fresh would work just as well. When choosing the apples a firm sweet apple would be the best to use. 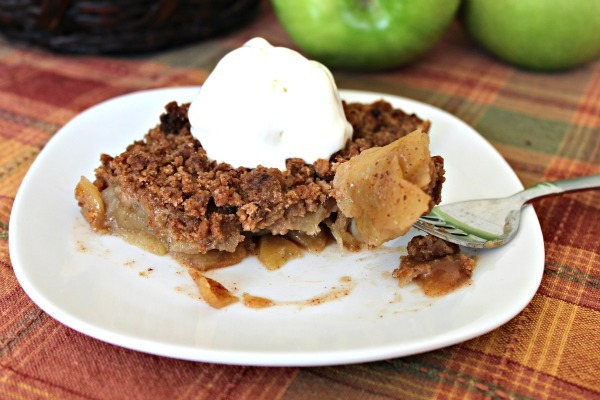 I used the apples I had on hand which were Gala, they weren't as firm as I would have liked. 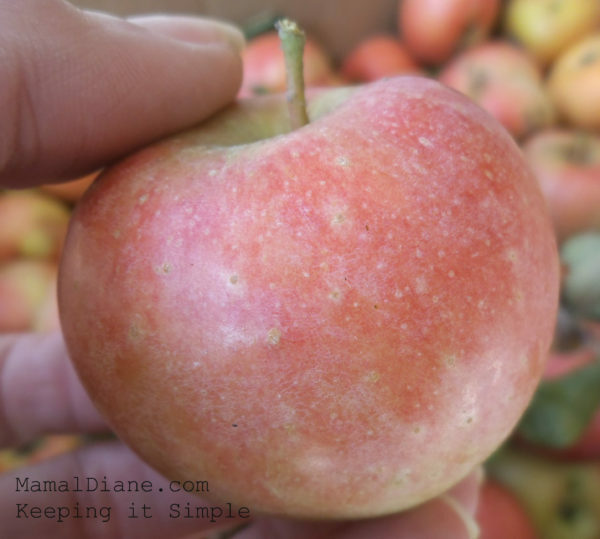 There are so many delicious varieties of apples available especially in the fall. The timing is dependent on how your oven cooks. Keep an eye on the pie after the 40-minute mark.